The best things about The Meal Lab’s 3-compartment meal prep containers are its sturdy materials, multiple uses, and ease of use and reuse. 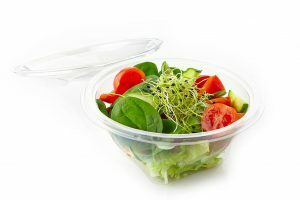 These are, in fact, the qualities that consumers should look for in plastic food containers, whether they are made of plastic, metal, or glass. 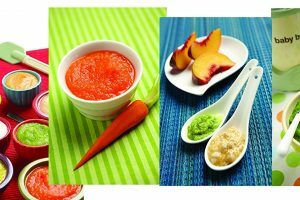 But since you have so many containers to choose from, here are a few things that you should know about this product. 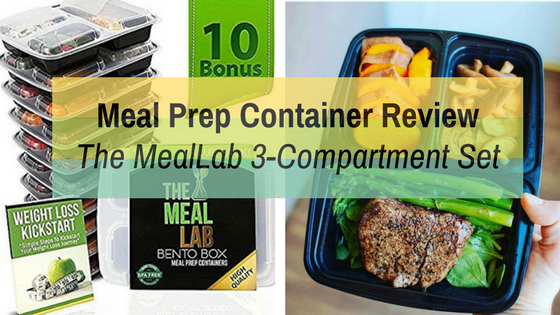 But these features don’t tell the whole story, so to speak, about the benefits that come with regular and proper use of Meal Lab’s 3-compartment meal prep containers. 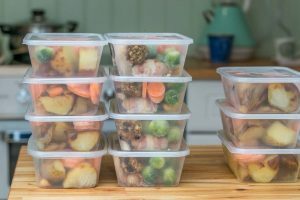 The strong and sturdy plastic means that food can be stored in these containers with the assurance that they will hold the weight – of course, provided that the stored food’s amount is within each container’s total capacity. You should still be able to easily lock the lid in place so as to reduce the risk of accidental spillage. The three spacious compartments make it easier to separate different types of food, especially the dry foods from the wet ones. These divisions are deep enough to reduce the risk of the wet food mixing with the dry, as long as there’s no overflow. 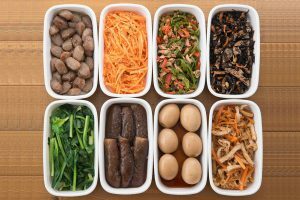 These are also useful in getting the right portions of each food, such as the vegetable salad in the larger cavity and grilled meat in the smaller cavity. As with other types of meal prep containers, the Meal Lab containers have multiple uses. These include bento boxes for restaurant takeout, party giveaways, and food leftovers as well as lunch and dinner boxes for kids and adults. These are popular among athletes, weight loss watchers, and fitness enthusiasts who want to exercise portion control. Your uses for these containers are limited only by your needs. You can use them as food containers, their primary purpose, or you can use them for other non-food purposes. You can, for example, use them as seed planters before the seedlings are transplanted to larger containers or to the soil. Since these are lightweight by nature, you will find them portable enough to be brought outside the home. Just place them inside a bag large enough to hold as many of these containers as needed, arrange them in a stacking order, and keep them upright as much as possible before opening. 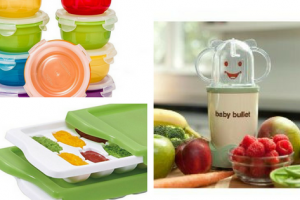 These can be stacked as high as five containers without the plastic cracking under the weight. The Meal Lab’s 3-compartment meal prep containers are also safe to use in the microwave and freezer! 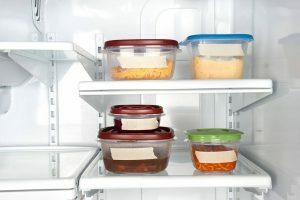 You can pack food for reheating in the future inside the containers and then remove their lids and pop them into the microwave. You can also pack food for freezing in them. Cleaning them for future reuse is also easy. Rinse the soiled containers under the tap, place them in the dishwasher’s top rack, and voila! You can reuse the plastic food containers. You can also arrange these containers using the nesting design when they aren’t in use and place them inside a cabinet. 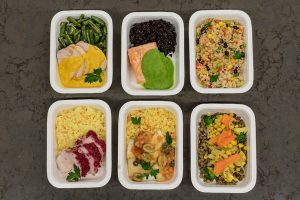 The Meal Lab’s 3-compartment meal prep containers may have a no-frills appearance in the sense that it looks like any other set of plastic food containers. But first impressions sometimes aren’t the truth, so a closer look is warranted. 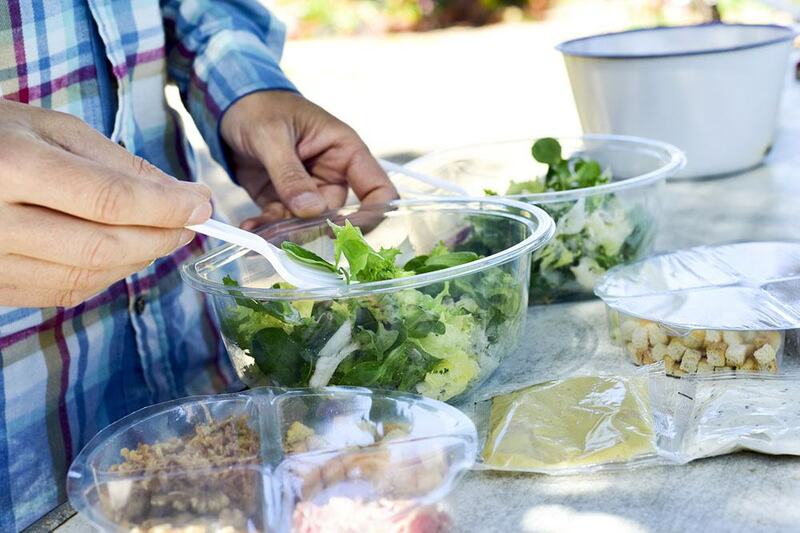 When you do, you will likely find that it’s a set of high-quality plastic food containers that can be used several times for multiple purposes. Be sure to set realistic expectations, nonetheless. While these are more durable than the usual restaurant takeaway containers, they aren’t as sturdy as Tupperware containers. But given the affordable price, you will get great value for your money.